Pre-implantation genetic testing for aneuploidy (PGT-A) is a valuable tool that can be used as part of the IVF cycle, particularly for women who have a history of recurrent pregnancy losses, who are over the age of 35, or who have had a previous chromosomal abnormality pregnancy. Pre-implantation genetic testing for aneuploidy can be just what a couple need to set their minds at ease before deciding to have a baby. When expectant parents are asked what they’re hoping for, the answer is pretty simple: a healthy baby. But chromosomal abnormalities are far more common than people realise. In fact, up to 30% of pregnancies – whether natural or IVF – end in miscarriage within the first trimester often due to chromosomal abnormalities. What can you learn with chromosomal testing? Healthy embryos comprise 23 pairs of chromosomes or a total of 46 chromosomes. The actual breakdown is 22 chromosomes plus an X chromosome from the mother’s egg and a further 22 chromosomes plus an X or Y from the father’s sperm. If the embryo is female it will have two X chromosomes; if it is male it will have an X and a Y chromosome. If there are extra or missing chromosomes – known as aneuploidy or abnormal chromosome copy number– the embryo will develop abnormally. For example, people with Down Syndrome have 47 chromosomes instead of 46. At my Perth-based fertility clinic, we use pre-implantation genetic testing to determine if the number of chromosomes in the embryo are normal. Genetic testing Perth: Fertility Specialist Dr Tamara Hunter explains in this short video why pre-implantation genetic screening is used in IVF treatment. As we know, miscarriage is all too common with some women experiencing two or more miscarriages. The biggest contributor to miscarriage is chromosomal abnormality in the embryo, a risk that increases with age. To limit the risk, we can extract a number of cells from embryos created during an IVF cycle and analyse the number of chromosomes the embryo contains to assess for any abnormalities. Once we have identified if an embryo has the normal number of embryos or not, we can implant a healthy embryo back into the womb, significantly improving the chances of a successful pregnancy. As the one of the few IVF specialists in Perth to offer pre-implantation genetic screening, I can help patients at greatest risk of having embryos with chromosomal abnormalities. These include women who have had three documented failed transfer cycles of good quality embryos, women over the age of 35 and those with a history of recurrent pregnancy loss. While pre-implantation genetic screening is costly, it is an invaluable tool for reducing the time to a healthy pregnancy. Contact my clinic to find out how I can help you reduce your risk of miscarriage and improve your chances of having a healthy baby. 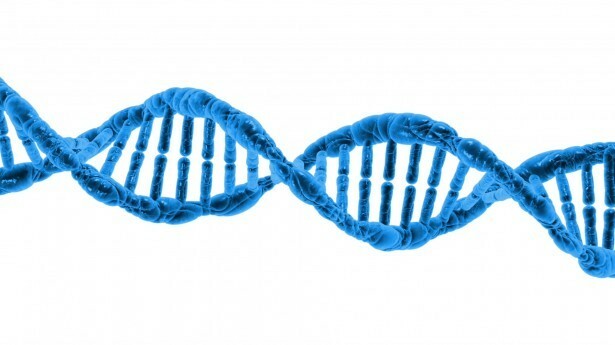 How does genetic screening influence my IVF journey?